The role of the regulator is to licence the fund manager and make the rules of the market. The role of the Trustee is to safeguard the interests of members. The role of the fund manager is to ensure funds are invested prudently. 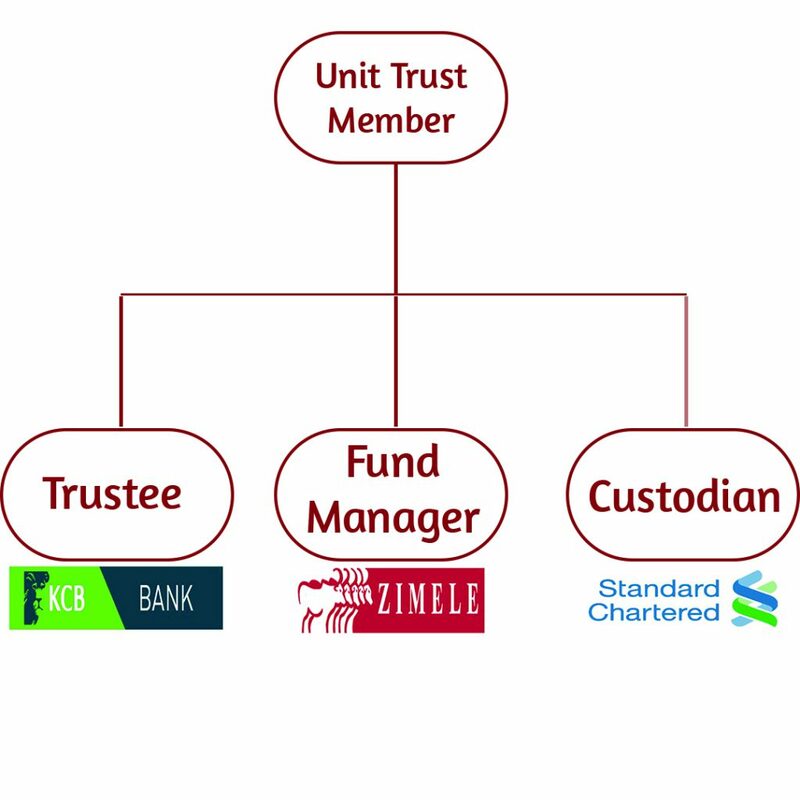 ´ The role of the custodian, who must be affiliated to a commercial bank, is to keep all investment certificates and money safely on behalf of members. 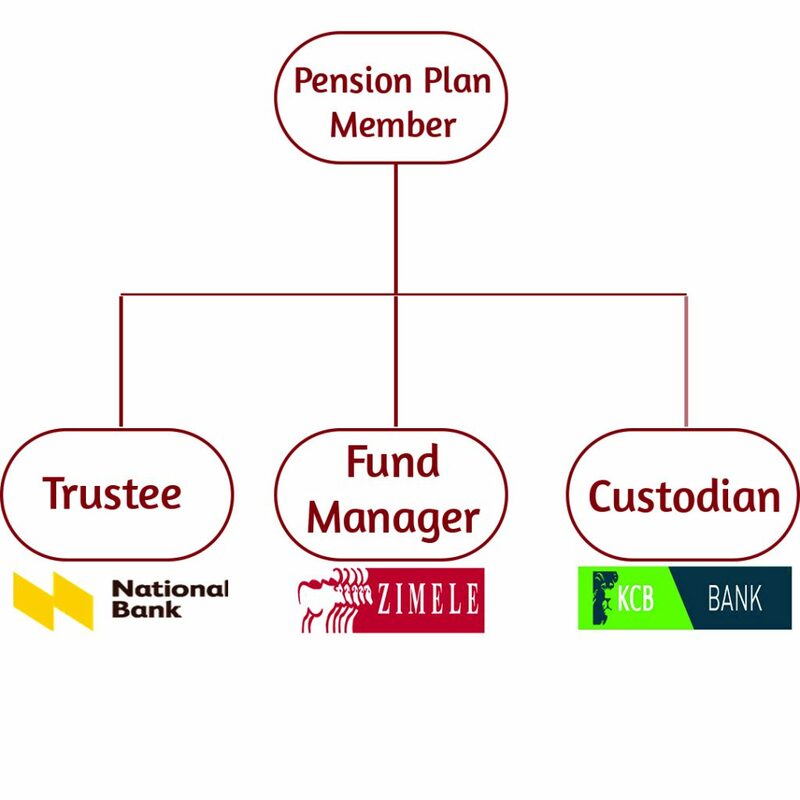 The role of the Trustee is to safeguard the interests of members of the Plan.